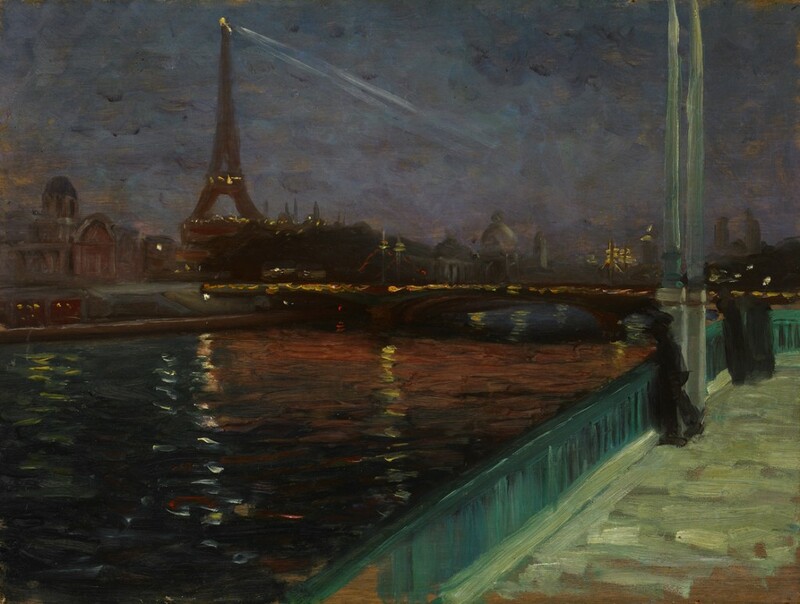 Alfred Henry Maurer (April 21, 1868 – August 4, 1932) was an American modernist painter. He exhibited his work in avant-garde circles internationally and in New York City during the early twentieth century. Highly respected today, his work met with little critical or commercial success in his lifetime, and he died, a suicide, at the age of sixty-four.